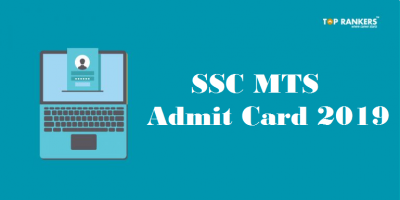 SC JCA Admit Card – Download Supreme Court JCA Typing Test Admit Card Here. Supreme court has released the admit card for Typing Test. 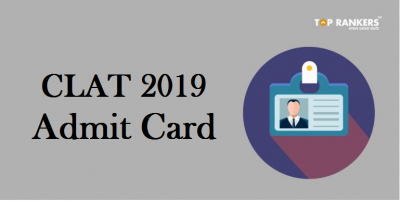 All the applicants who have applied for the post can download the admit card now. 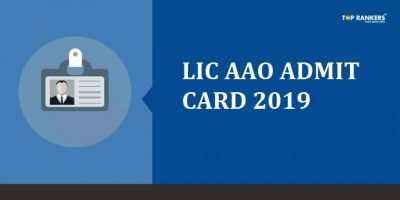 Check here all the details of the Supreme Court JCA Typing Test Admit Card. A lot of candidates has applied for Supreme court Junior Court Assistant posts. The No. of vacancies was 57 tentatively. In this article, we have shared all the information on Supreme Court JCA Typing Test Schedule & Admit Card. The candidate’s age should be 18-27 years. The applicant must have a Bachelor’s Degree from a recognized University with minimum aped of 35 w.p.m. in English Typing on Computer. The candidate must have the knowledge of Computer operation. 5. 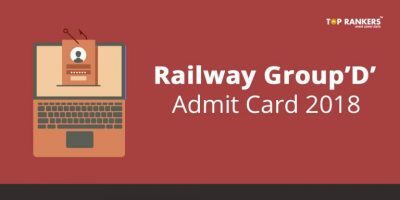 After submitting the details, candidates will be able to download the Typing Test Admit Card. Typing (English) test will be on Computer with minimum speed 35 w.p.m. (mistakes allowed 3%). Those Candidates who qualify the Typing test will proceed to Descriptive Test. There will be two Question Papers. The first Question paper will be objective type. The first Question paper will Comprise 125 Questions. There are 50 Questions of General English, 25 Questions of General knowledge, 25 questions over General Aptitude and 25 Questions over Computer Knowledge. it will have a Maximum time of 02 hours to attempt all questions. The next that is the second Question paper will be the Descriptive Test (in the English Language) consisting of Comprehension passage, Precise Writing, and Essay Writing. it will have 02 hours maximum time to attempt all questions. There will also be Typing (English) test on Computer with minimum speed 35 w.p.m. (mistakes allowed 3%) having a duration of 10 Minutes. Stay tuned for more updates on Supreme Court JCA Typing Test Admit Card.